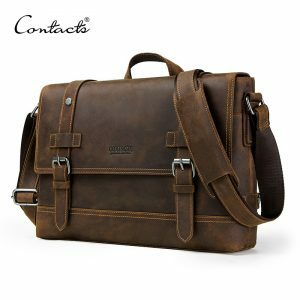 Messenger bags are necessary to buy cause it comes in different variations, colours, shapes and sizes and the stuff are also variable and you can carry these bags anywhere whether its a party or for professional use. 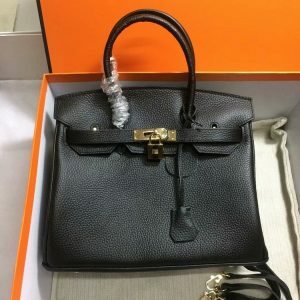 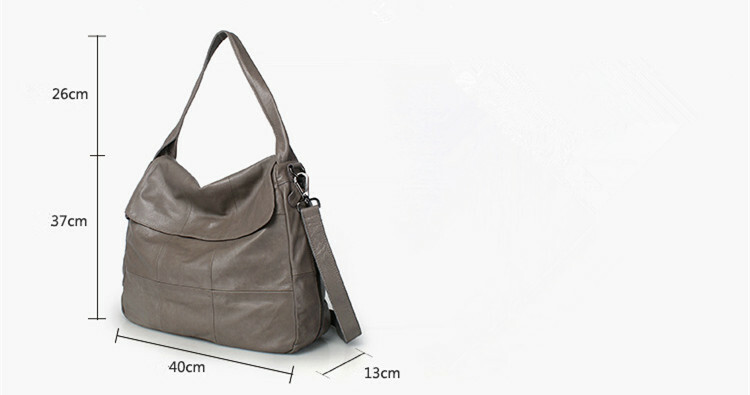 This bag is good because they use neutral colours because f this you can pair this bag with any dress. 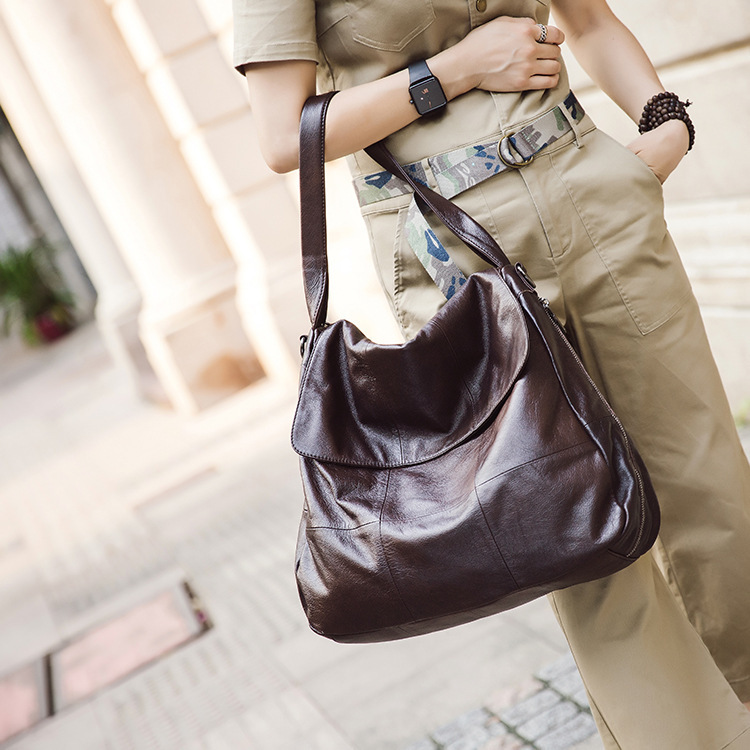 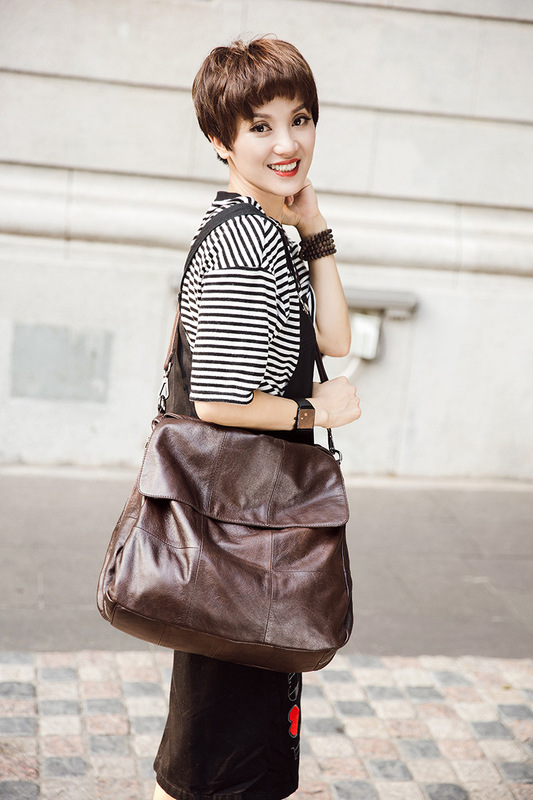 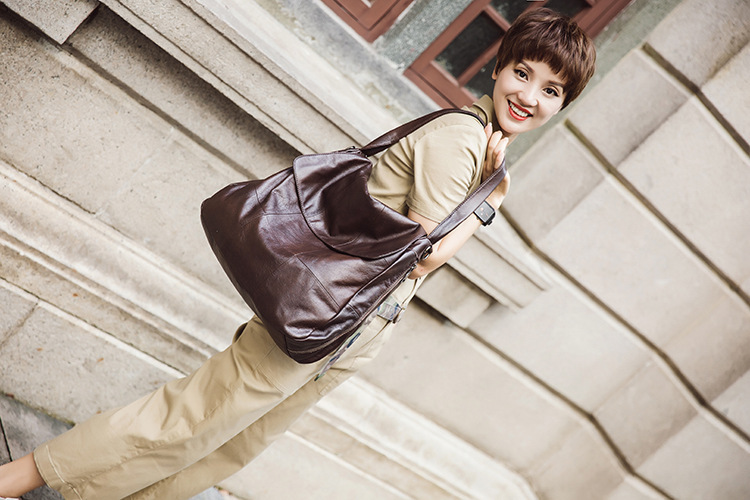 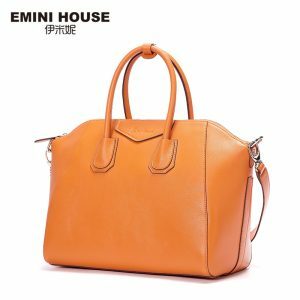 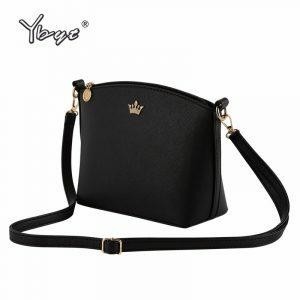 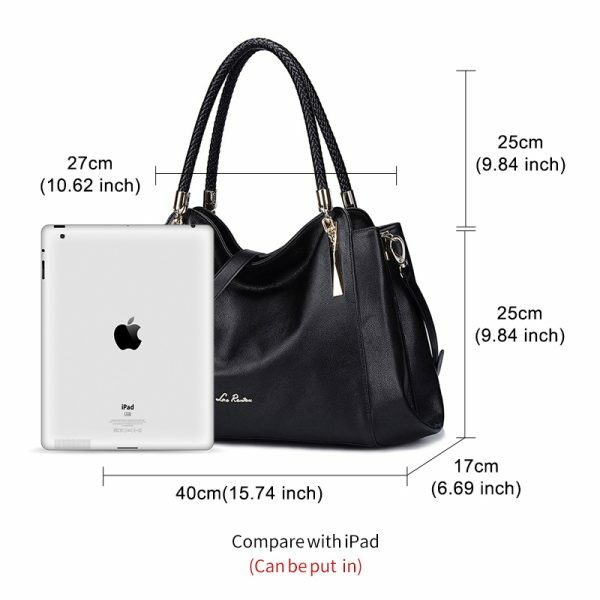 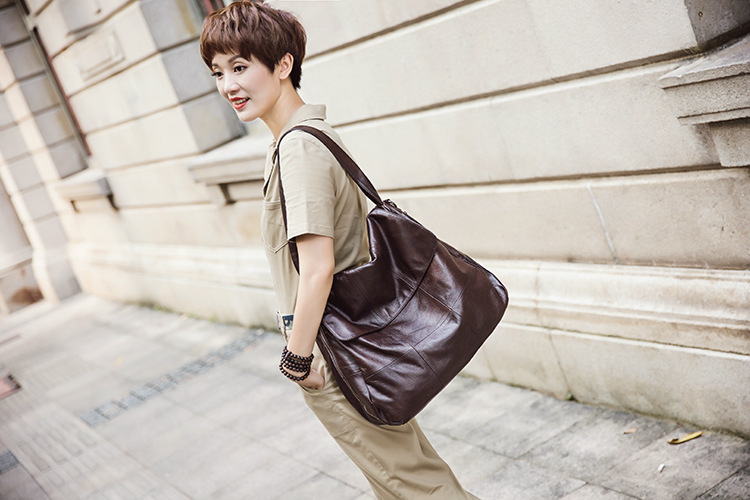 Messenger Bags are something that every girl have and wannabe to have these Designer Vintage Soft Shoulder Bag. 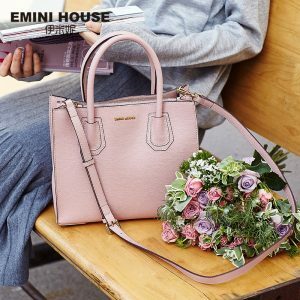 These bags are soft and look great it comes in different colours or shades according to your choice you can buy these bags here. 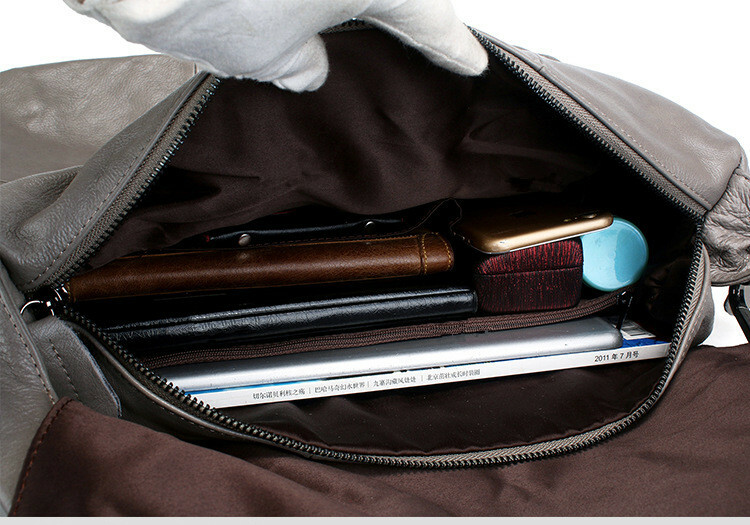 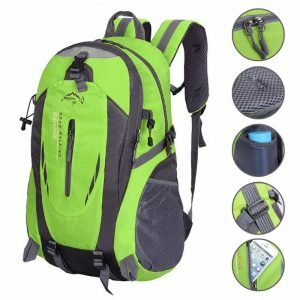 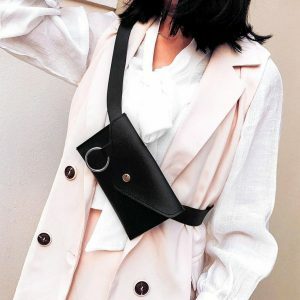 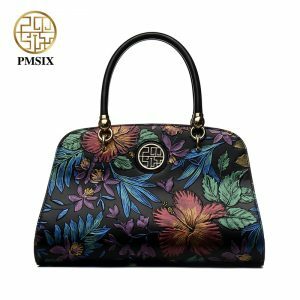 Messenger bags are necessary to buy cause it comes in different variety and you can carry these bags anywhere whether its a party or for professional use. 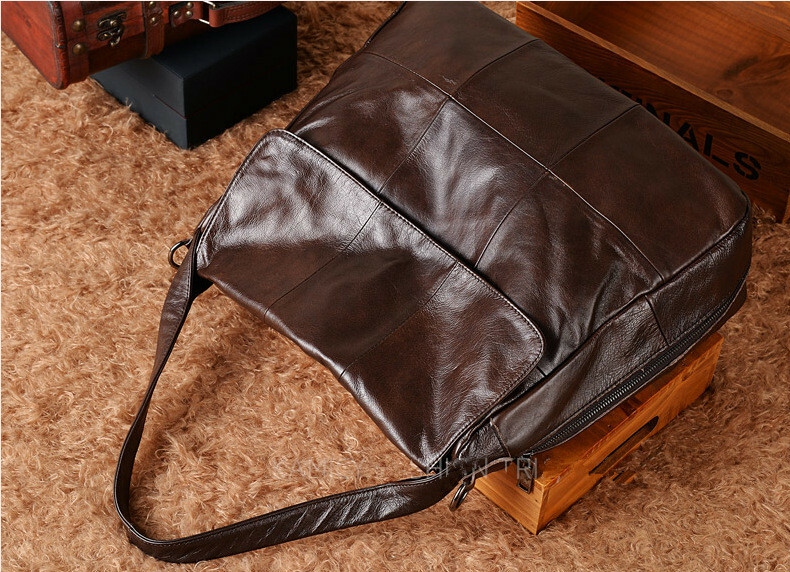 These bags made of real leather that is why it is long lasting and the price of the bag is also affordable. 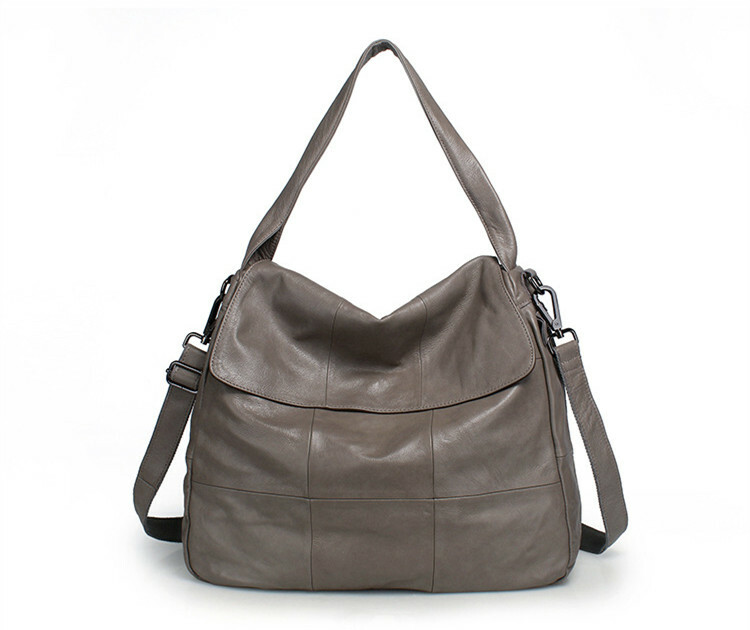 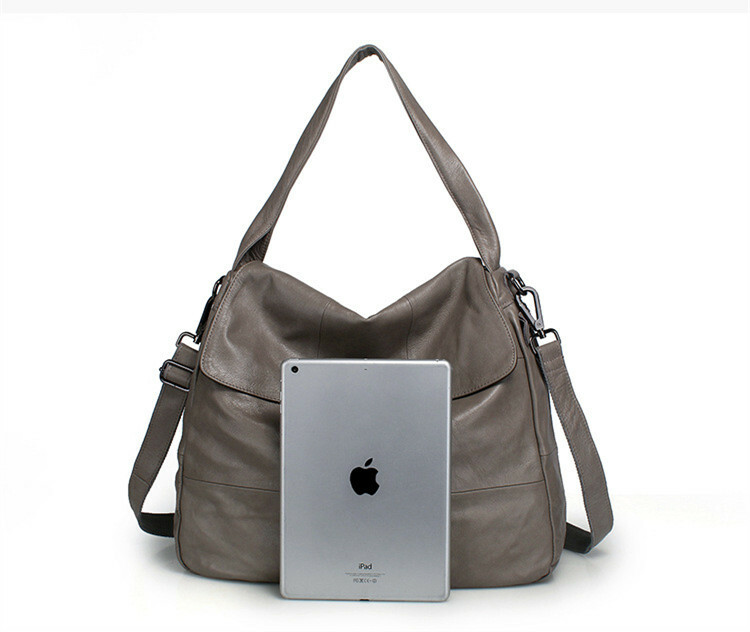 Keep it to the neutrals when seeking out a perfect bag for the office and casual use. 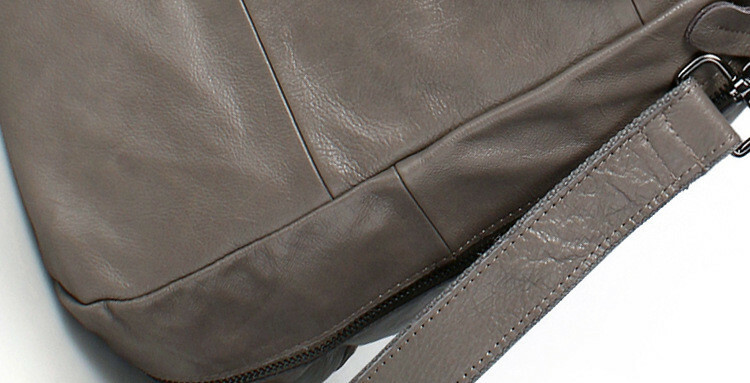 Brown, black, grey, or navy will go with anything you choose to wear. 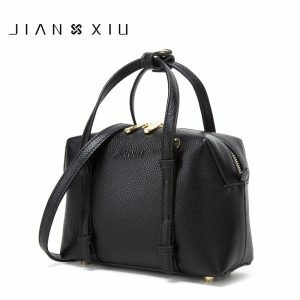 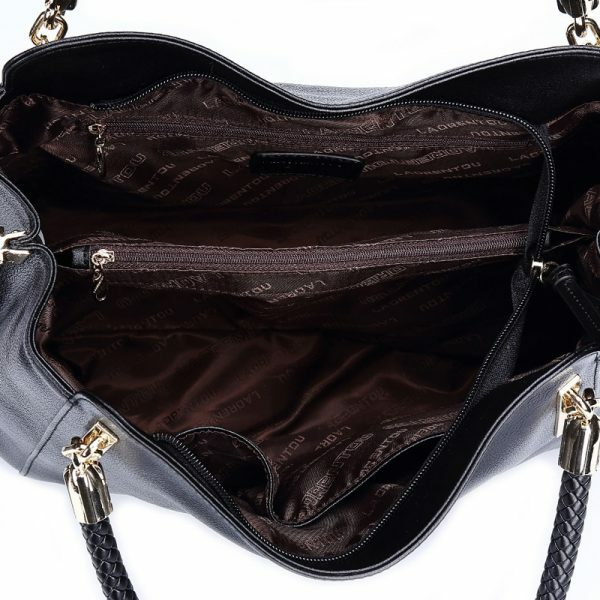 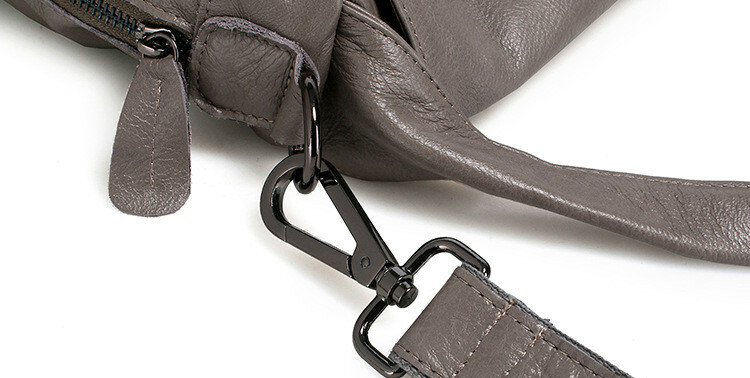 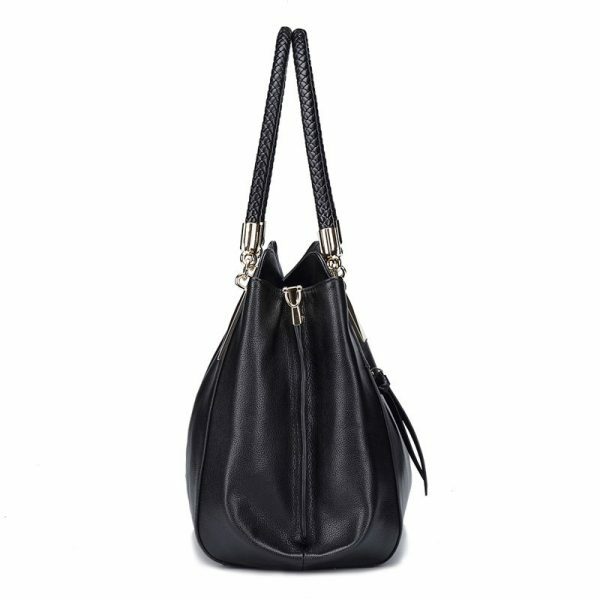 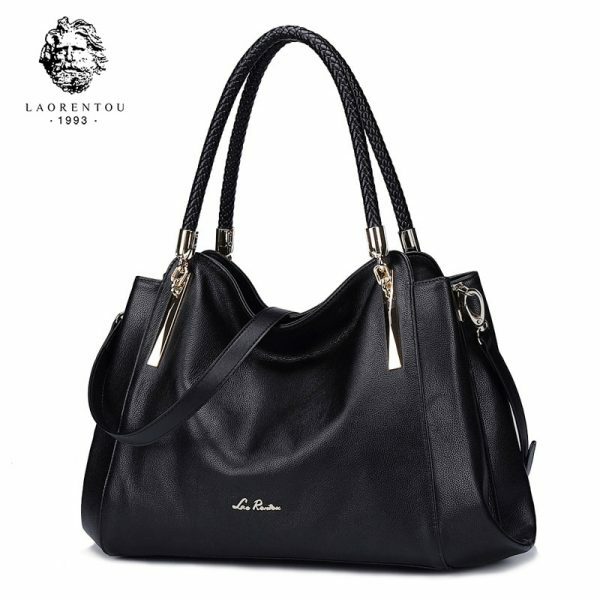 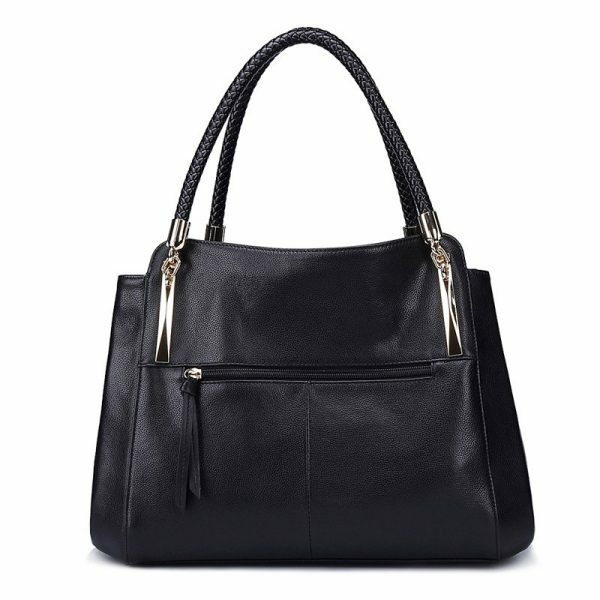 We particularly love styles with a top handle and cross-body strap for versatility of wear.